The figures from the book may be downloaded by clicking on the links below. PDF, Keynote and Powerpoint files are available. Please note the size and format of the files before trying to download! 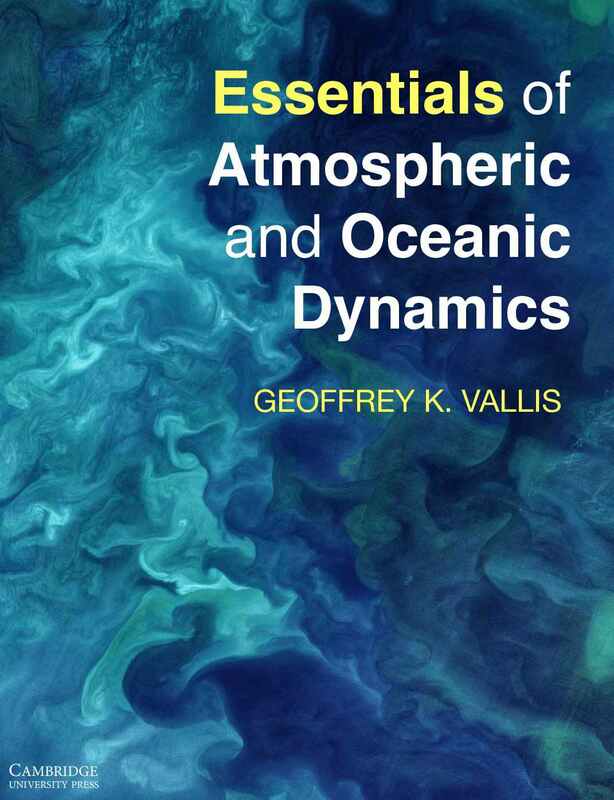 Vallis, G. K., 2017. 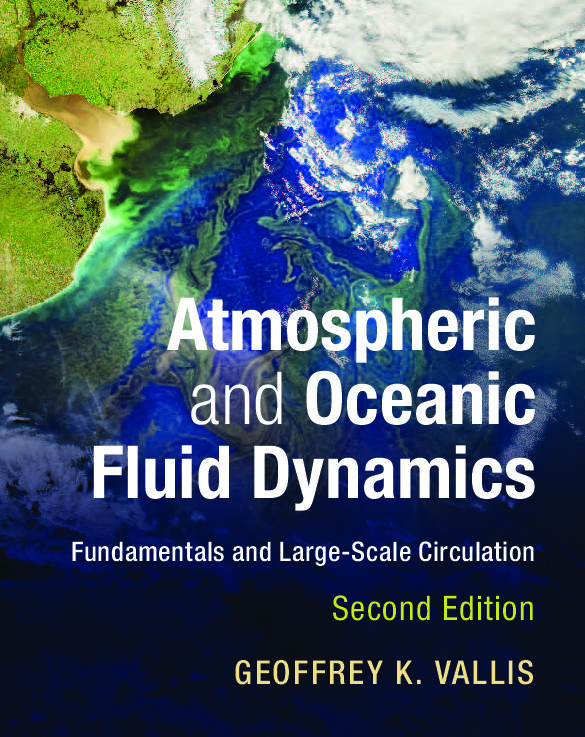 Atmospheric and Oceanic Fluid Dynamics: Fundamentals and Large-scale Circulation, 2nd edn. Cambridge University Press. 946 pp.